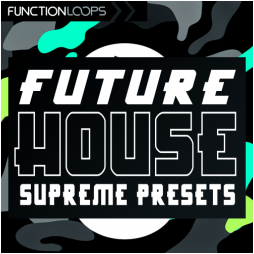 Future House Supreme Presets is loaded with versatile selection of sounds, which are being used by Djs today in the Future/Deep House scene. 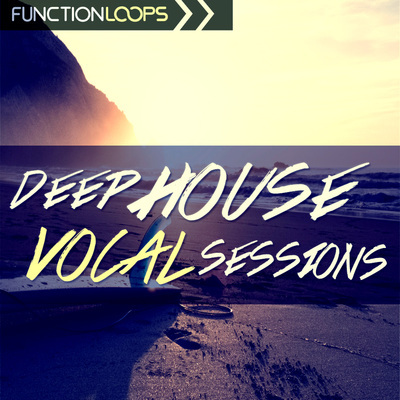 Programmed to perfection by super talented sound designer, exclusive for Function Loops. The FX and EQ's already applied in the VSTi, so you don't need to do nothing, except picking your favorite sound to sit in the mix. 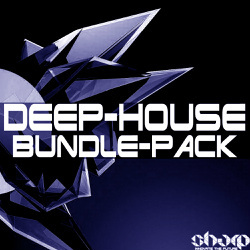 You will find Bass, Synths, Plucks, Sequences, Pads, SFX presets. Full kit for Reveal Sound Spire users. 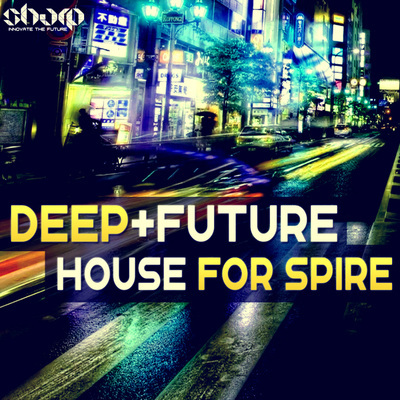 On top of that, you are also getting a bonus soundbank of 64 presets, collected from previous releases. 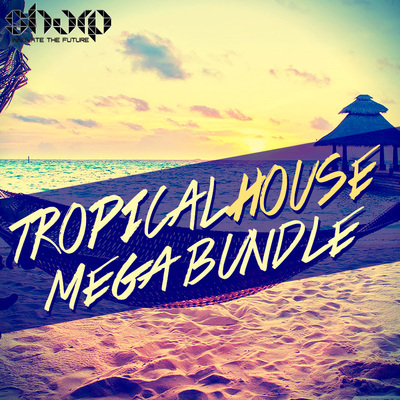 Enrich your presets collection today with this innovative selection of sounds.